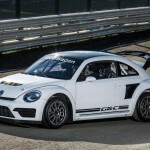 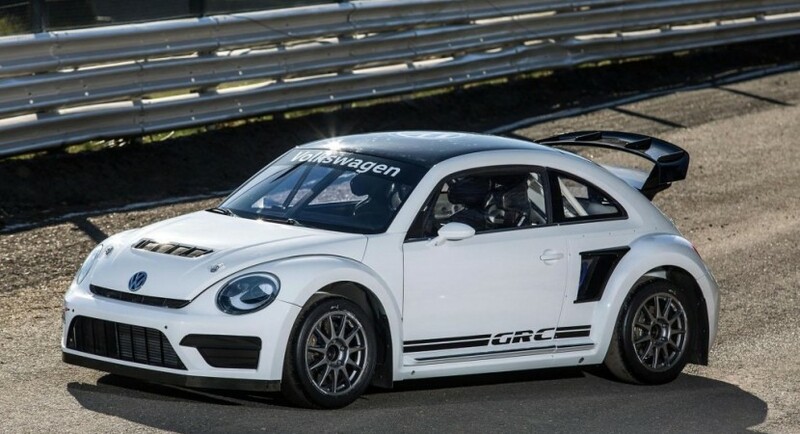 It is now official that the 2015 Volkswagen Beetle GRC has just received a new engine, which will make the sports car more performance in the Global Rallycross Championship. 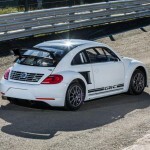 The news have been also confirmed by the company`s representative Jost Capito, who is also the director in the motorsport division, stating that the 2015 Volkswagen Beetle GRC has had a long way until reaching its fullest development, in the shape of a new engine. 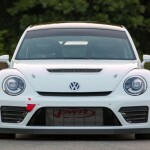 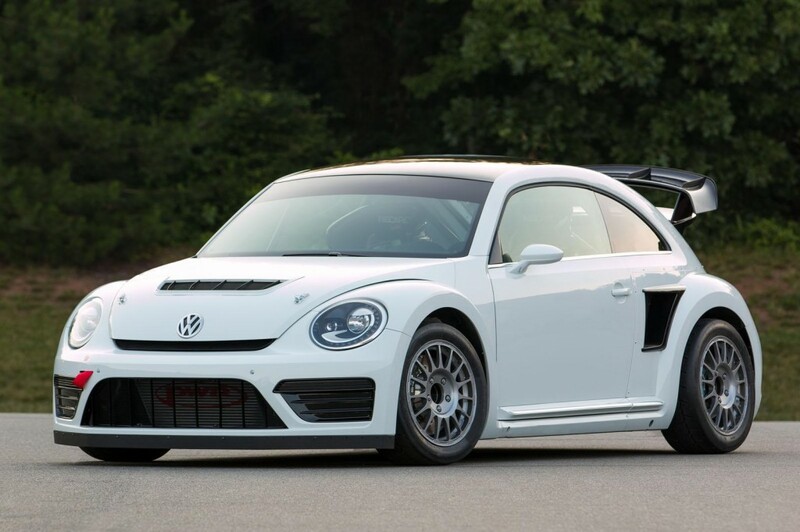 “We are looking forward to a serious title challenge with Scott Speed and Tanner Foust in 2015 and we are sure that the Beetles will be real fan favorites again,” Capito concluded. 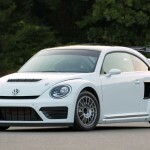 We are talking thus about the newly developed 2.0-liter TSI turbocharged petrol unit, which develops 553 horsepower and 465 lb-ft of torque, hooked to the six-speed sequential transmission. 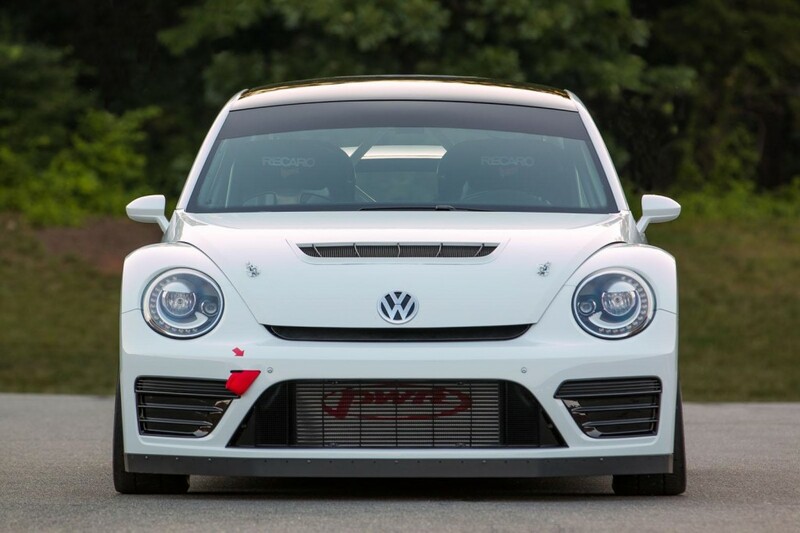 All the power is sent to all wheels also thanks to the front and rear limited slip differential. 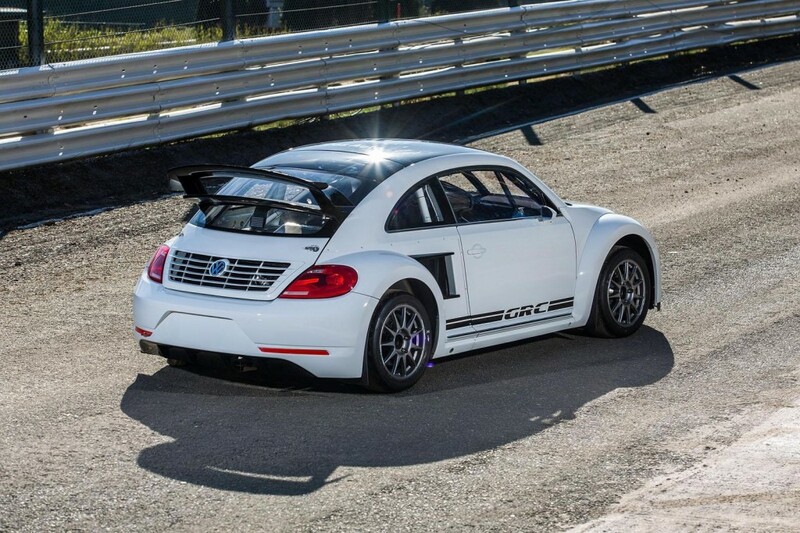 But the good part comes when talking about the 100 km/h sprint, the 2015 Beetle GRC sports car managing an astonishing 2.0 seconds. 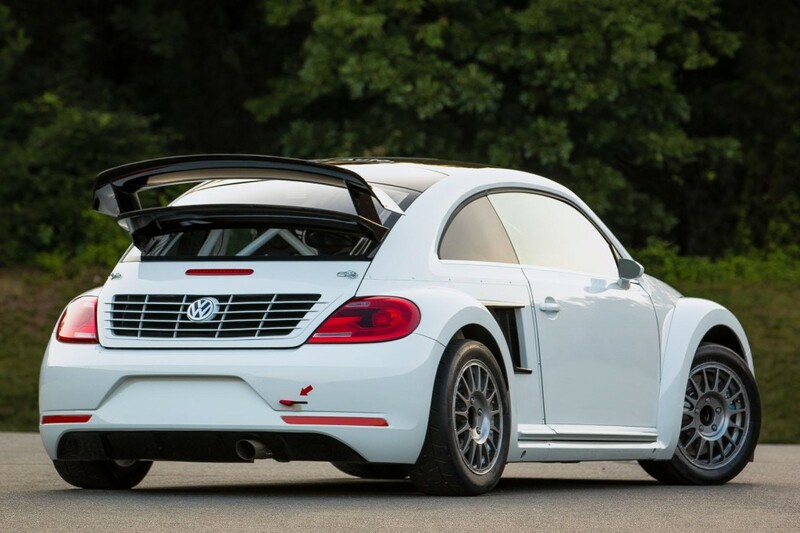 All the performance is also achievable due to other improved performance systems, like the strut-type suspension with the ZE dampers on all wheels, the 14-inch and 11.8-inch ventilated disc brakes front and rear, along with the 4-piston aluminum calipers. 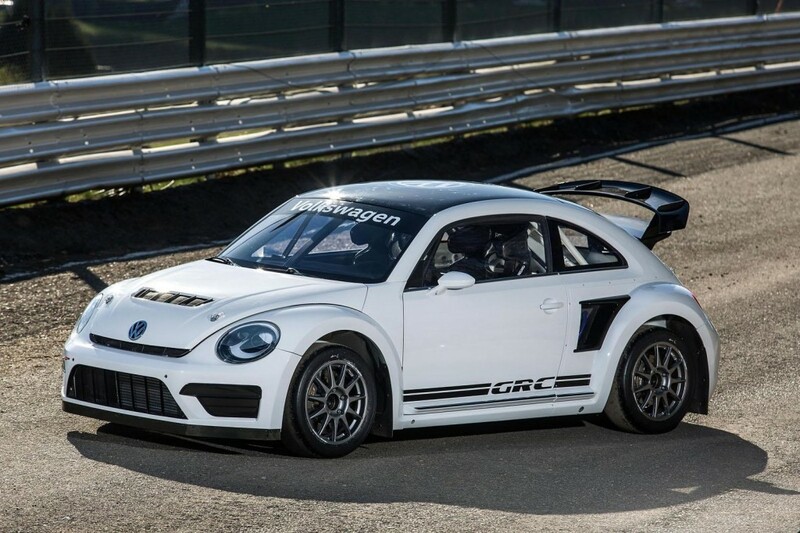 The price details are no available at the moment, but we should expect news later on!